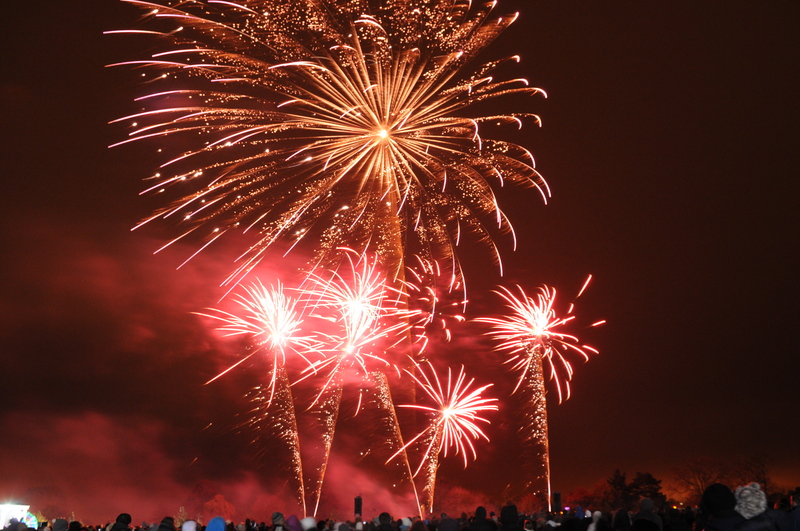 Rugby's biggest firework event is back! Rugby Roundtable proudly presents a night of entertainment AND the most awesome firework show in Rugby! On Saturday 1st November, the skies above Whinfield Rec will light up with a stunning firework display, choreographed to music. Meet the GLOBOT (as seen on 'Britain’s Got Talent') with Fire and Stilt Performers, Hayley's Impact Dance, Silverside (Indie band). Plus Jason's hosting the whole evening. Remember! Gates open at 4pm. Catch all the entertainment from 4.30pm, then the spectacular fireworks finale from 6.15pm. For more information and to buy your tickets in advance and save £2 per ticket, click through to rugbyfireworks.co.uk.